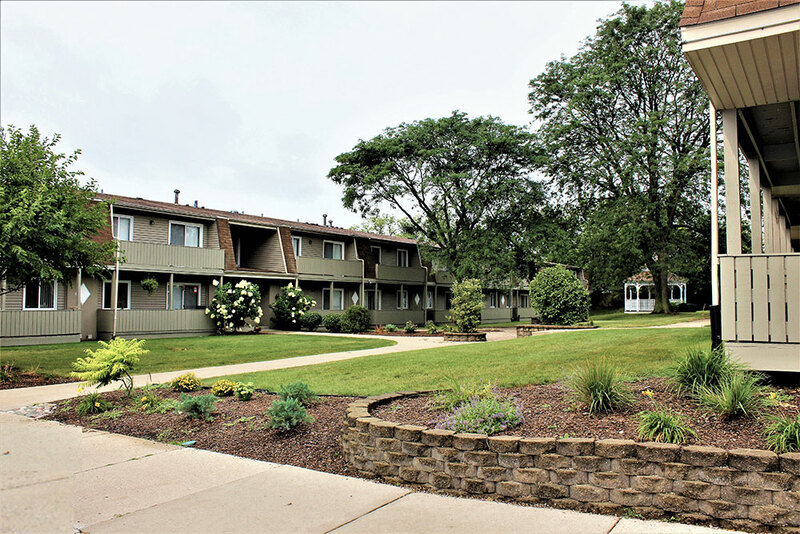 Chicago, IL – April 2, 2019 – American Street Capital (“ASC”) announced today that it has secured a $5.3 million bridge loan for a 72 unit multifamily complex located in Oak Forest, IL. Located approximately 24 miles from the Chicago central business district, the garden style complex is composed of two 36 unit buildings and 98 surface parking spaces situated on 2.1 acres. The 850 SF one bedroom and one bathroom units include condo quality finishes, individual HVAC and in unit laundry. Recent upgrades to the complex include new windows, electric, copper plumbing and completed basements. Due to the seller’s timing constraints, the sponsor needed to secure a bridge loan shortly after the execution of the purchase contract. ASC utilized its correspondent relationships to secure a 12 month, non-recourse, interest only bridge loan with an agency lender.